If your existing door is an odd size door and therefore requires more than the recommend amount of trimming then we can alter it here for you. 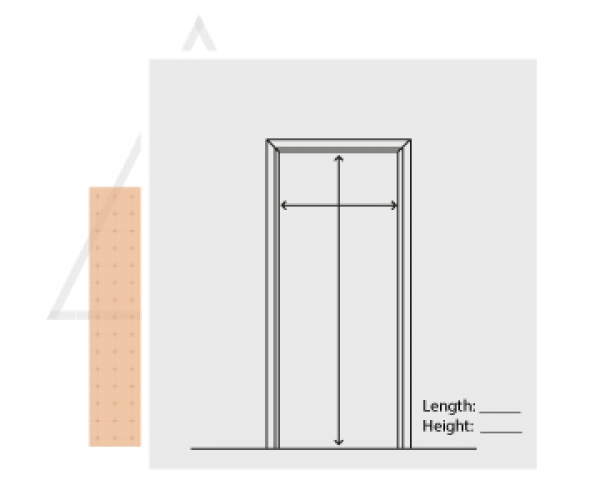 No one wants to order a bespoke door for it not to fit, so follow our guide to measuring to make sure you get the correct size. The trunk team recommend that if you are not confident on measuring your bespoke doors, calling upon a professional joiner would be a good option. A professional joiner will be able to provide accurate measurements and have the understanding of the doors will be fitted. We recommend measuring the existing or new frame the door is intended to hang in. The measurements we require is the height and the width. Please allow for door clearance, we recommend 10mm of the height & 5mm of per side. 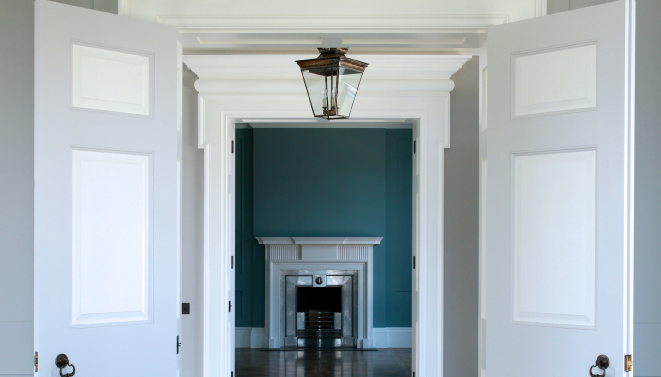 Tips to remember: Make allowances for any floor coverings If ordering multiple doors, make sure to measure up every door frame as they can vary. We then supply a pre built frame, which is 3 mm smaller on height and width that opening, to allow for the frame to slide into opening easily. The frame comes with the door already hung in the frame, along with the routering done for ironmongery. The frame also comes with the door stop fitted. I am under the impression that the current openings do not have floors laid yet so please specify depth. 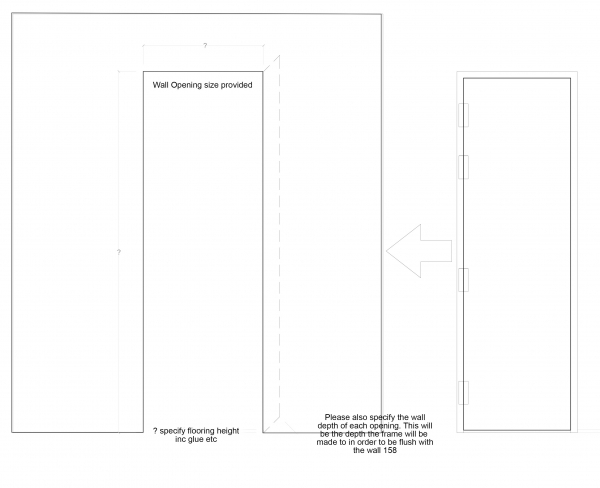 The door will then come with a 5 mm clearance over the floor height.